The future is here, and it’s a small, sleek circle sitting on your induction cooktop. 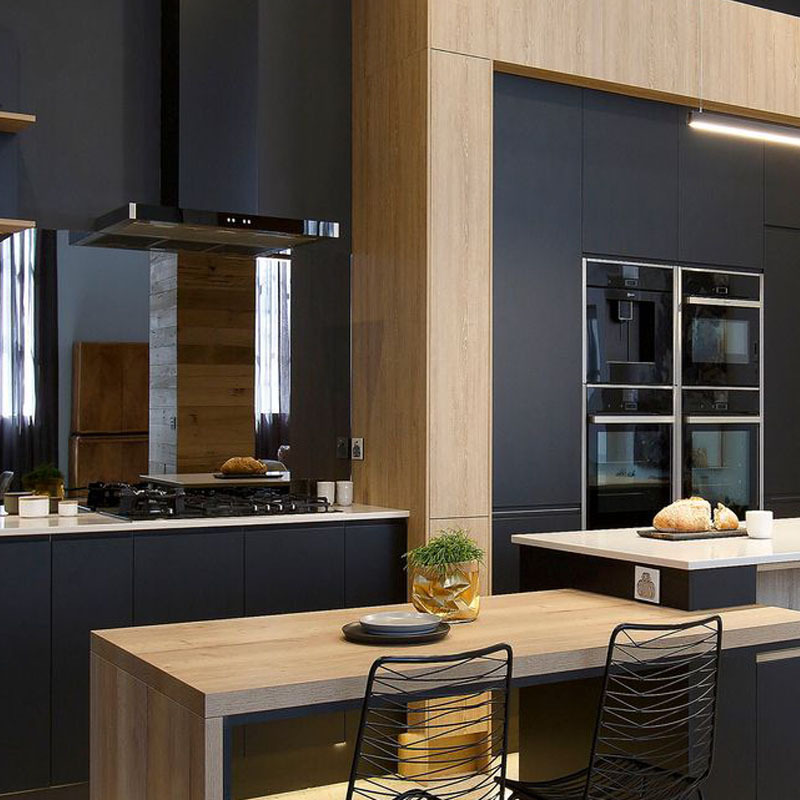 Imagine if you could control your cooking with a single touch? With the NEFF TwistPadFire® – a removable, magnetic, illuminated smart dial on your NEFF cooktop – you can. 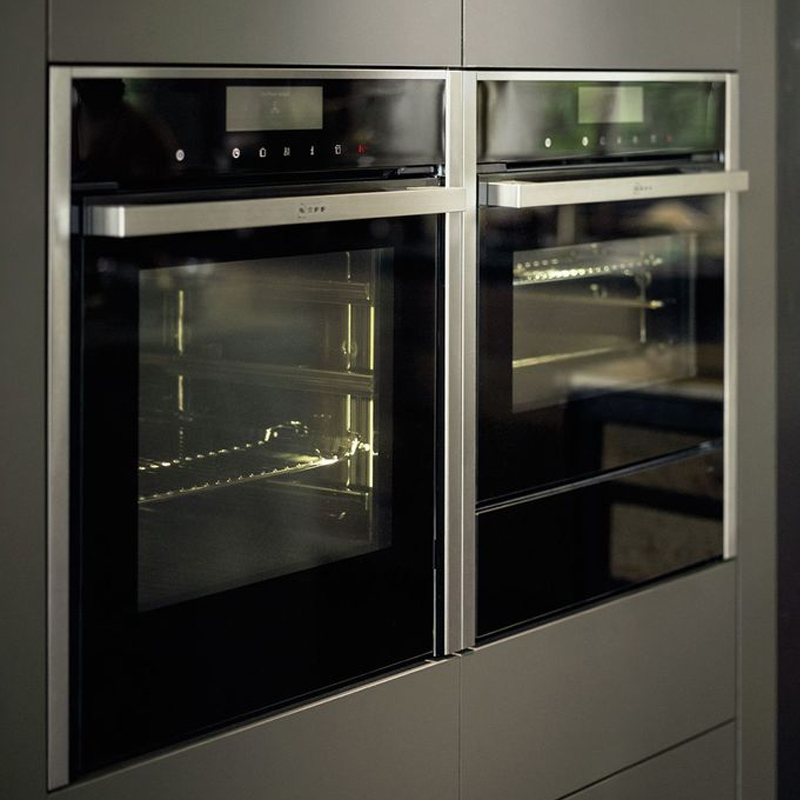 The control sticks to your Induction surface and allows you to adjust heat, switch zones and control your cooking by simply pointing and twisting the dial It’s a giant leap forward for induction cooking: super simple to use, easy to clean and aesthetically pleasing. Ultimate control is at hand. With the TwistPadFire® you can activate and adjust the heat of your cooking zones on your NEFF cooktop with a single touch (and a little twist). React fast to your cooking by changing settings quickly if something’s too hot or too cold, and save time with immediate heating and control over all sections of your cooktop. Simply attach the magnetised disk to the allocated section at the bottom of your cooktop. Once attached, the dial links up to all sections of your induction cooktop, and illuminates according to your selected sections. Point and twist with your index finger to adjust and select – easy as (home-cooked) pie. Keep your kitchen sleek and sparkling by removing the TwistPadFire® dial and wiping down your induction cooktop with warm soapy water. With no knobs and buttons in the way, you’ll be able to see your reflection in your stylish cooktop in no time. Scared that such a small removable item may get lost in the manic depths of a family household? 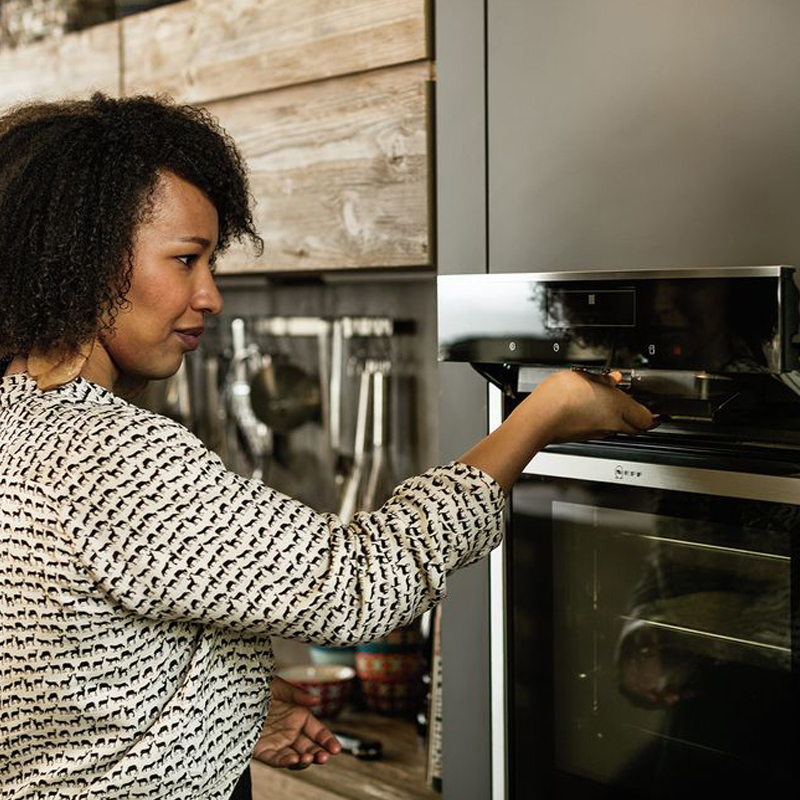 Never fear: the magnetised backing on your TwistPadFire® allows you to stick the dial to your metal rangehood or even your refrigerator for easy accessibility and storage. It’s not going anywhere.